Welcome to the Avatar Studio page! If you need to know what the Avatar Studio is, you want to add your own Avatar, or how to get to the Avatar Studio, this is the page for you! This is not a friend username page (you can visit that here), but you can forever save an outfit you want on this page. The second way is not by link, but useful if you’re already logged into your account. 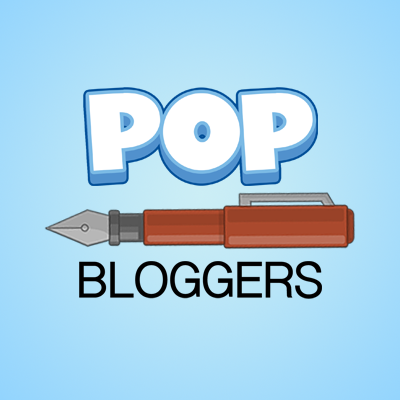 If you don’t already have the Gold Card, go to the store and buy Poptropica Avatar Studio. It will be added to your items. 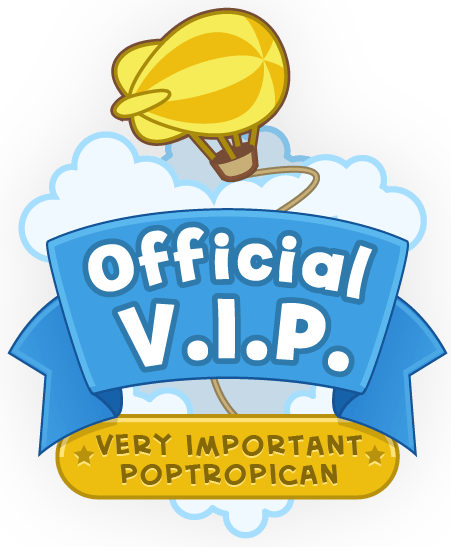 Now go to your backpack and scroll through your items until you find the Poptropica Avatar Studio card. Click on it, and you will be at the Avatar Studio. Just enter the username you want to see in the “Username” box, and you’re done! You can also save it the size you want by adjusting the “Zoom” bar, edit the size by entering the numbers you want in the “Crop Size” section and entering “Set,” or dragging the little squares on the outline of your avatar to the shape you want. Just copy the “Embed” link to put it in a page, or copy the “Link” to share it to others. Note: If you want your avatar up there, comment your username and I will try my best to put it up as quickly as possible. PS: Both have very cool outfits!